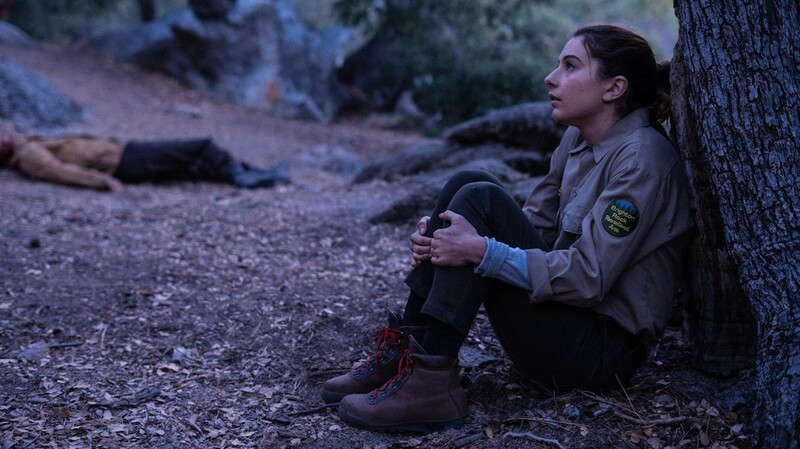 NYC PREMIERE Wendy works as a park ranger, but sometimes she’s a little sloppy at her job. She can be a little careless, a little too chill. When she gets an assignment to take care of the mountain trails that would mean being completely on her own way out in the woods, her friends try to talk her out of it. But Wendy ignores their concern and heads out -- ending up stranded overnight at Brighton Rock with a decaying body. What could go wrong? A Magnet release. After the Film: Filmmaker Roxanne Benjamin to appear in-person for a Q&A, then join us for a party from 9:00 – 11:00 at Vol de Nuit (148 W 4 St). Bring your ticket stub for free drinks! Co-presented by Shudder. Screening as part of the 2019 edition of What The Fest! ?